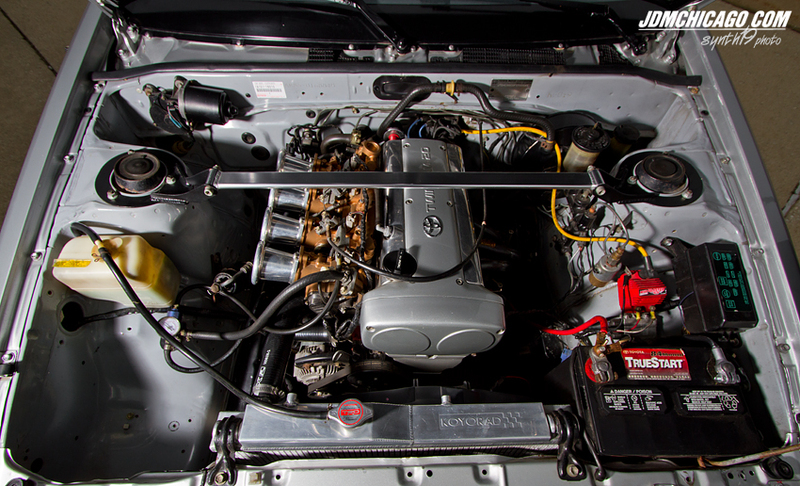 The venerable 4A-GE from the Trueno. 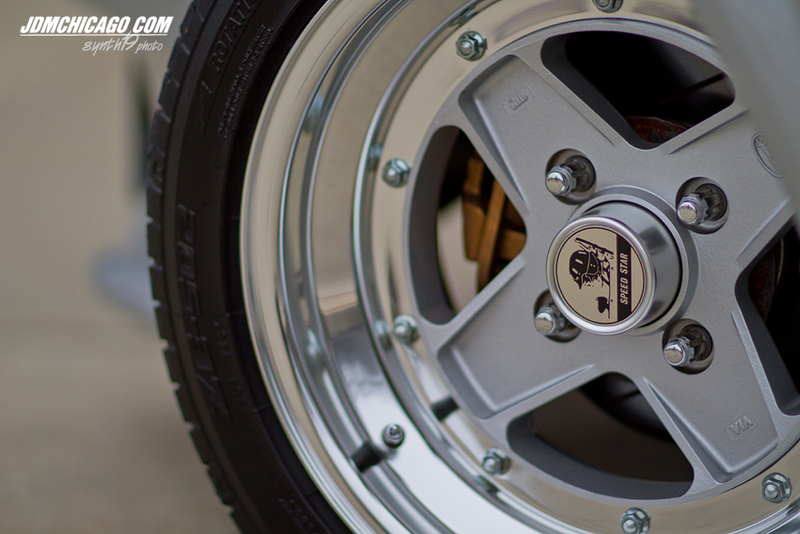 Love the wheel choice too! Check out JDM Chicago for the full feature. This entry was posted on January 16, 2012 by craze191st. 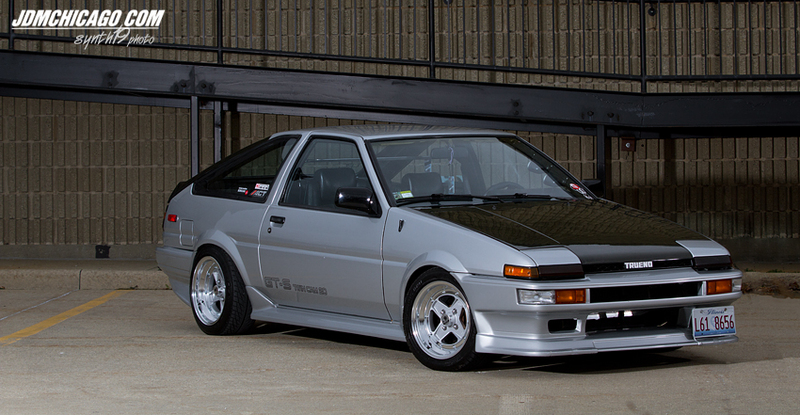 It was filed under Automotive and was tagged with 4a ge, AE86, Corolla, forza, MKII, SSR, Toyota, wheel.